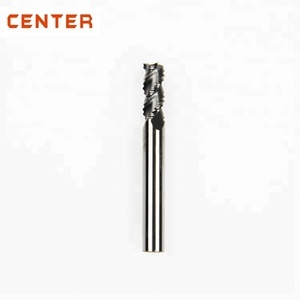 1-20mm Ball Nose Endmill HRC65 Nano Coated End Mills 1. Work for hardness : HRC45,HRC55,HRC60,HRC65 2.Coating: AlTiN, TiAlN,Nano 3.Material: Micro Grain Carbide, Ultra Micro Carbide 4.Helix Angle: 30&deg;,35&deg;,45&deg; 5.Flutes: 2 flutes 6.Cutting Diameter: 1.0-25mm 7.Machining Director: Side, Profile, Slot 8.Tolerangce: Is +-0.005mm 9.Suitable for: Hardened steel, Stainless steel Our company work with below products also, if you are interesting, pls click and learn it. thanks. 1. CNC Indexable Inserts &loz; Milling Cutter Body &loz; Turning Inserts 4.Boring Tools &loz; Milling Inserts 5.Carbide Modular Cutter Bar &loz; Threading Inserts 6.Carbide Burrs &loz; Parting & Grooving Inserts 7.CNC Chuck & Adapter 2. Solid Carbide Endmills 8.Tool Holder Accessories 3.CNC Tool Holders 9.Other Carbide Products &loz; Turning Tool Holders If you are interested in our products , please send enquiries to us below ! Dongguan Yiyou Hardware Co., Ltd. 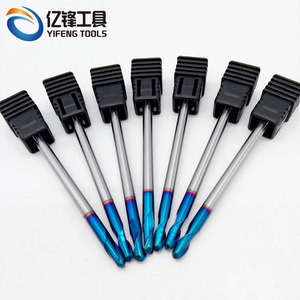 It is a professional manufacturer of cutting tools and various mechanical parts for 10 years. Furthermore, all of our products are manufactured with advanced equipments and strict QC procedures in order to ensure high quality. Guaranteeing stable and timely supply, credible quality and sincere service, our products sell well in both domestic and overseas markets. 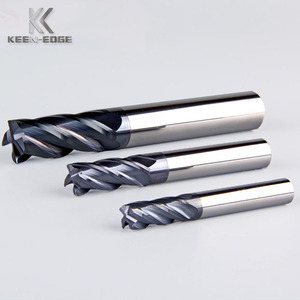 - 2 Flute End Mill - *2 FLUTE END MILL *by imposing chattering, it's feasible to cut with high speed *fine surface *good vibration isolation Overall shape CU TTING EFFICIENFY We deal in a variety of 2 flute end mill. Our affiliate Ryoco Seiki carries the mini-jumbo end mill series, the jumbo end mill series, cutters, drills, reamers, the Megaton Ryoco Effect series, mini-cutters, insert chips, diamond tools, etc. We carry products by manufacturers such as Mitsubishi Materials, Daikyo Kogu, Eikosha, Riken Seiko, Kenna Metal Japan, Yamawa Tap, TRUSCO, HAM, Guhring, Nikken, Daishowa, STK, Kohori Ironworks, NS Tool, MRT, and more. 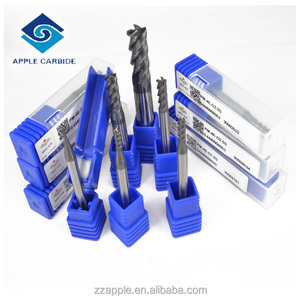 3-flutes ZCCCT solid carbide end mill is usede for slotting, side milling, heavy cutting and finishing. 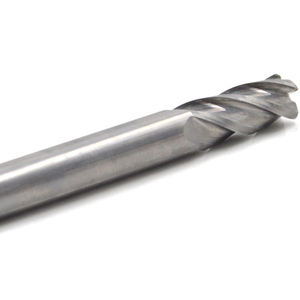 6-flutes ZCCCT solid carbide end mill uses tomachine high hardness material slotting and side milling. What is your minimum order requirement9 We will indicate the MOQ for each item in the quotation sheet. 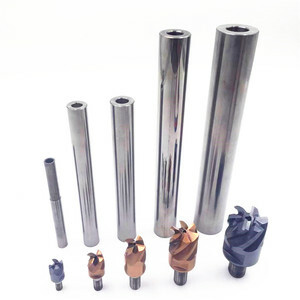 Other products: drill, reamer, tool holder, ER collet, boring cutter, carbide insert, cutter head, etc. Competitive price and good quality: We promise that we only quote a reasonable price, in addition, the quality must make you satisfied. 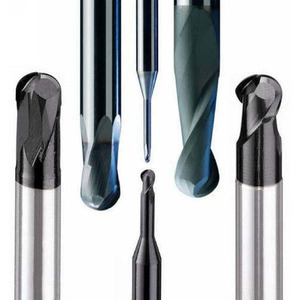 Types: We have square end mill, ball nose end mill, corner radius end mill and aluminum alloy end mill. Alibaba.com offers 83 exchangeable head endmill products. About 1% of these are milling cutter. 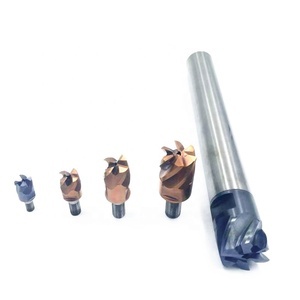 There are 3 exchangeable head endmill suppliers, mainly located in Asia. 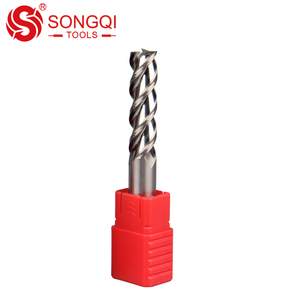 The top supplying country is China (Mainland), which supply 100% of exchangeable head endmill respectively. 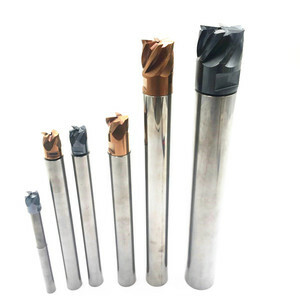 Exchangeable head endmill products are most popular in South Asia, Domestic Market, and North America.